In true yinzer fashion, it’s always time to overreact to a Steelers loss early in the season… except when a loss isn’t a loss… and a win isn’t a win! 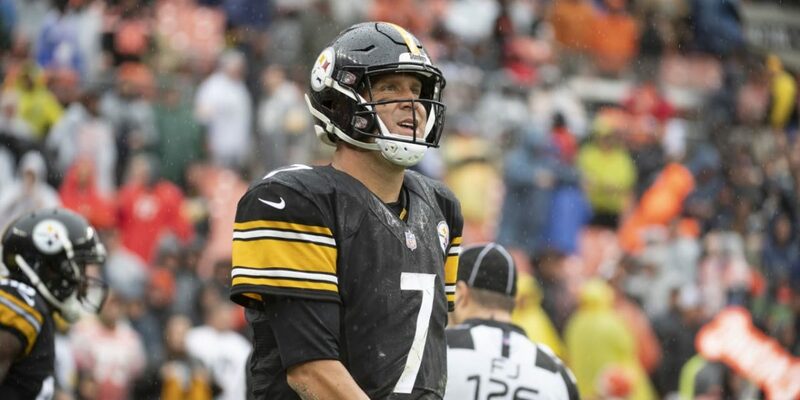 Here are five reasons I feel the fanbase shouldn’t even start to hit that panic button following the Steelers Week 1 tie with the Cleveland Browns. Any worries about not having Le’Veon Bell were easily set aside when the second-year running back piled up 135 yards on the ground with 2 touchdowns. 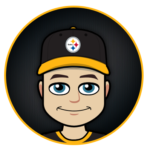 Conner would also add 5 receptions for 57 yards and was honestly one of the brightest, if not the brightest, part of the Steelers offense on Sunday. The old gunslinger was off at times, but do we truly believe this will be a weekly ordeal? 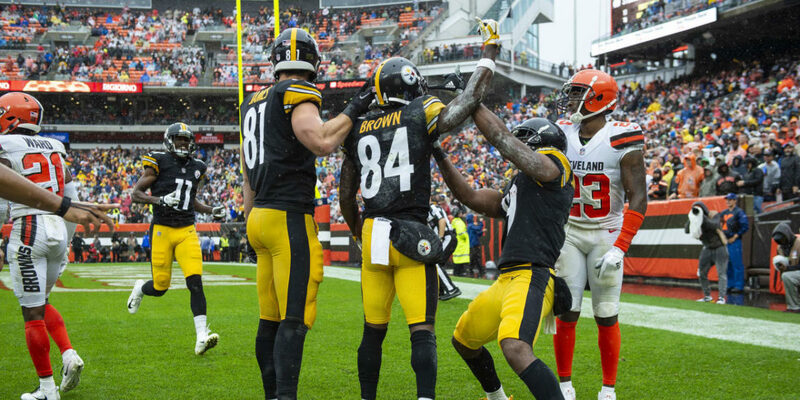 JuJu Smith-Schuster amassed 119 yards, with a big 67-yard catch and run, while Antonio Brown quietly picked up 9 catches for 93 yards and a classic highlight-reel TD. It has to be said: the Steelers were not only playing on the road, they were also playing in a torrential downpour! 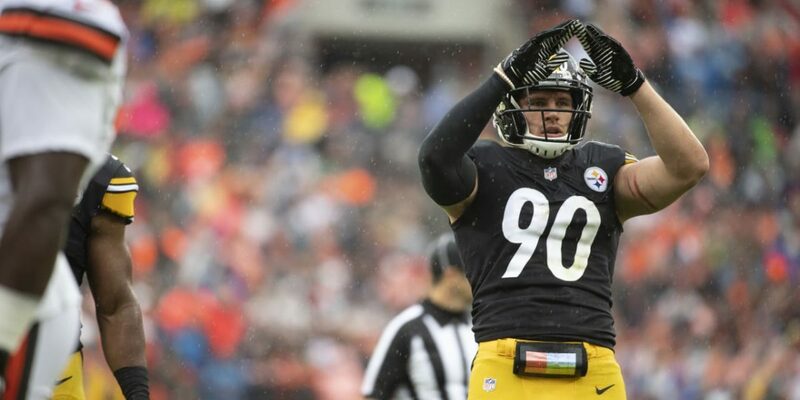 That made the ball slick and was certainly the cause of Ben being off-script at times, Jesse James having a would-be catch slip through his fingers, and James Conner fumbling the football. Look no further than Mr. Automatic Chris Boswell missing a game-winning field goal attempt from 42 yards out and narrowly making a PAT as other examples of how the elements impacted Sunday’s game. The Steelers defense held the Browns to 5-of-18 on third down and also shut them down on a fourth down try. Cleveland’s average gain was 3.8 yards, following 7 sacks of QB Tyrod Taylor. Both of the Browns late touchdowns were difficult to defend: Cleveland received the ball on the Steelers 1 and 17-yard lines on each of those plays, following a Pittsburgh offensive turnover. And can we say that T.J. Watt is an absolute beast?! This may seem like an odd inclusion, but Switzer had an outstanding game returning kicks and punts. He kept the Steelers in solid field position and most importantly, maintained ball security. Switzer had 5 punt returns for 56 yards with 3 kick returns for 69 yards. He also ran the ball once on offense for 8 yards but failed to catch his lone target in the passing game. Stay tuned because I'll also present five reasons we should panic about the upcoming season!